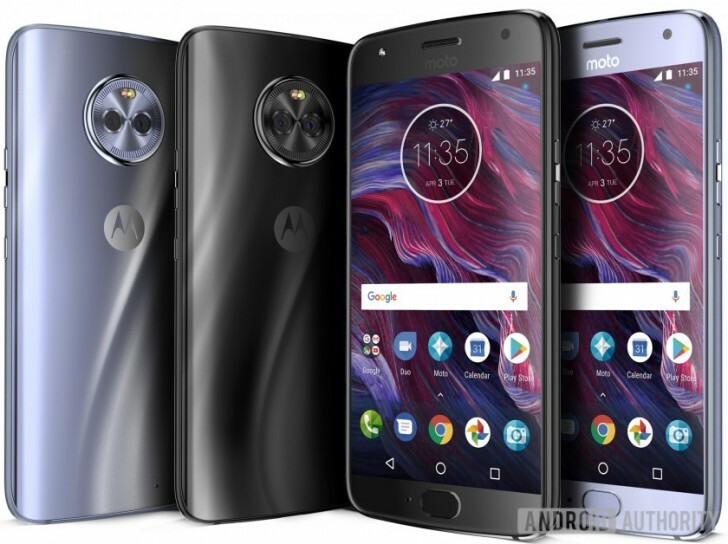 Final details of the Moto X4 have been released and we can't help but be disappointed by Moto's choice of the Snapdragon 630 over the Snapdragon 660. 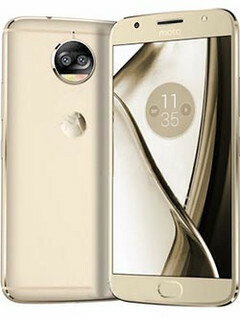 That, and the downgrade to a 3000mAh battery makes this a less enticing buy than we previously thought. We've been pumped up for the release of the Moto X4 with a Snapdragon 660. Motorola has thrown a spanner in the works, though, as new information has surfaced that confirms that the X4 will run on a Snapdragon 630 instead. What's worse, the 4000mAh battery we expected is a no-show too, as the X4 will come with a mediocre 3000mAh batery. The X4 replaces effectively replaces the Z devices as the OEM's mid-range offering for this year but what was a compelling buy has turned into just another mid-ranger. The Snapdragon 630 is, for all intents and purposes, a slightly overclocked Snapdragon 625—it's a long way off the heights of the Snapdragon 660. The G5S Plus was released with a Snapdragon 625 a few weeks ago, so it's a bit hard figuring out what Motorola intends with this one. Here's a rundown of what to expect from the Moto X4. Processor and battery aside, the X4 is a solid device, with the camera, in particular, being rather impressive.